Please fill out the form below and one of our rug experts will be in touch shortly. Want exclusive pricing and samples? Combining enviable style with incredible value, the Tormaline traditional Oriental rug is a wonderful option for any budget conscious designer. 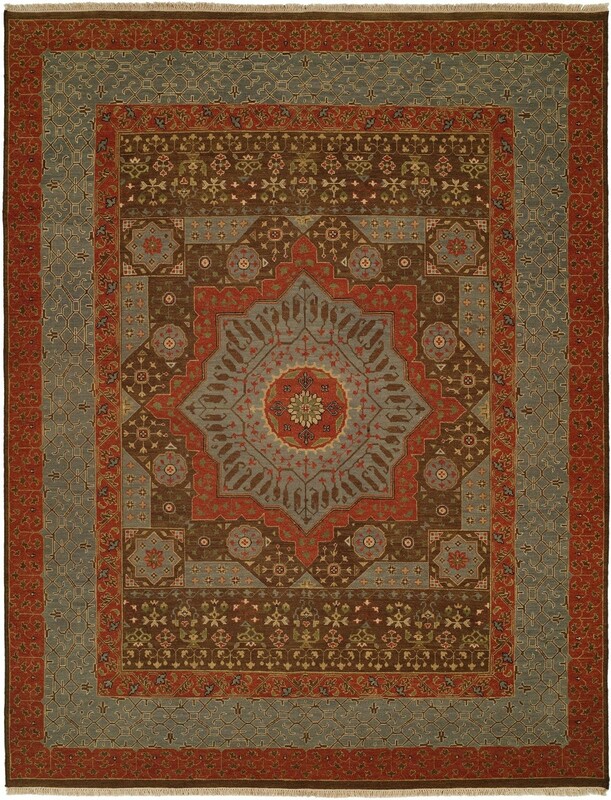 Featuring a quality flat woven construction and a creative color scheme, this floral designed rug will impress. Subscribe now to receive exclusive offers from us. © 2016 Cyrus Artisan Rugs. All Rights Reserved.